Hollywood’s portrayal of Native Americans and aboriginal are often distorted, clichéd and stereotypical. Racial tensions between the whites and the natives have existed for years and very few films have managed to depict the real plight of the natives in a realistic manner. Many of the best Native American movies are honored and recognized at the Native American film festivals like American Indian Film Festival, the Native American Film and Video Festival and so on but are yet to receive widespread mainstream recognition which is what makes this article very relevant. 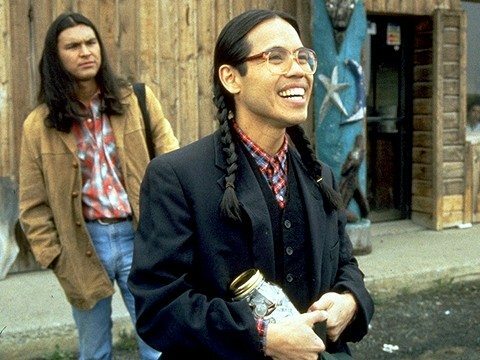 There have been some amazing movies about Native Americans and Native American culture over the years and so we, at The Cinemaholic, thought it’s time we come up with a list of the best of Native American movies. So with all that said now, here’s the list of top movies ever made about Native Americans/American Indians. You can watch some of these Native Americans on Netflix or Amazon Prime or Hulu. Not as good as some of the others on the list but ‘The Business of Fancydancing’ can still be regarded as one of the best Native American movies ever made. Written and directed by Sherman Alexie, the film depicts the relationship between two Native American friends who reunite after the death of their close friend. The film explores homosexuality within the Native culture and takes on the themes of identity, cultural alienation and partly existential issues. Though it’s heavily flawed in parts, the heartfelt passion with which the film is made along with the actors’ performances make for a satisfying experience. ‘Skins’ is about two Lakota Sioux brothers, one a police officer and the other a self-destructive alcoholic. The film depicts their relationship and the troubled life they had to endure as children in the reservation. The film opts for much darker, more bleak tone than most other Native American movies and it’s quite brutal, unflinchingly honest in its depiction of the realities of life on the reservation. It touches on many untouched themes including alcoholism in Native American culture and its exploration of the themes is remarkably effective as it opens you up to the painful realities of life on the reservation which many movies have tried but failed to depict. ‘Dance Me Outside’ was based on a book by W.P. Kinsella which was a series of short stories set in the Indian reserve in Central Alberta and about the people living there. The film is about a group of confused young people who comes across the corpse of one of their friends. They set out to seek revenge from the convict who is a white man and is paroled because of his race. It’s quite intense and gripping in its storytelling and the way it constructs the dramatic sequences are exceptionally well thought and well placed. Though it’s tonally confused at many places, the overall eccentricity makes for a very engaging watch. Adapted from a novel written by the legendary Native American Renaissance writer James Welch, ‘Winter in the Blood’ follows a man who wakes up in a ditch to realize that his life has changed forever and sets off on a surreal trip during which he encounters with the mysterious Airplane Man. The film, albeit frequently tends to drift away from its narrative, is an intriguingly bold, visually ecstatic piece that manages to create a striking impact on you with its bizarrely sensual surrealism and defiance to conform to traditions. This is certainly one of the most overlooked movies of the decade. This intense thriller follows two Inupiaq teenagers who set off on a seal hunt and end up killing one of their friends in a fight which pushes them to bury the truth underneath a web of disturbing lies. The film is intensely atmospheric and the way it builds tension and suspense makes for an engaging watch. The characters are well etched and the slow burn touch gives the film immense re-watch value. There’s a sense of moral vagueness infused throughout the film and it makes it an even more compelling, disturbing watch. The film received positive reviews from critics and is regarded as one of the best Native American movies ever made. Chris Eyre’s delectably funny, humorous tale of friendship is one of the most beautiful, underrated movies of the 90s. The film depicts the relationship between two Victor and Thomas, two people with strikingly contrasting personalities and who grew up together as children. They were brought up together by Victor’s father Arnold to whom Victor has mixed feelings while Thomas considers him to be a hero since he rescued him from a house fire when he was an infant. After the death of Arnold, the two set off on a journey to retrieve Arnold’s ashes. It’s a film made with heart and despite its tonal inconsistencies, it ultimately comes off as an emotionally satisfying experience due to its inherent charm, simplicity and endearing optimism. 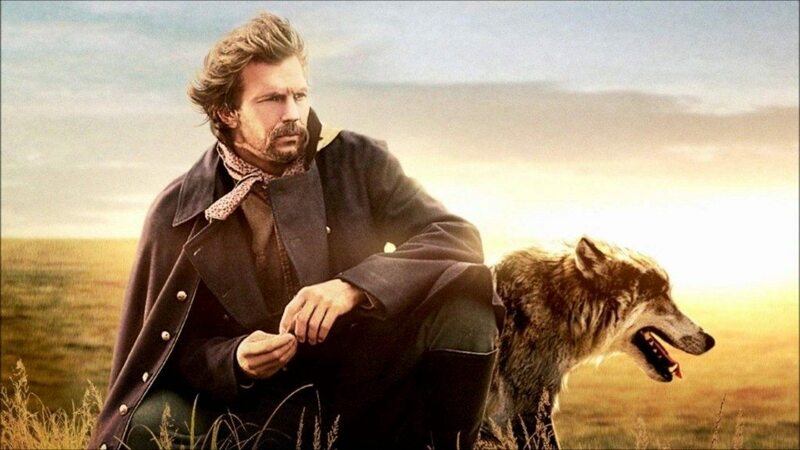 This iconic Kevin Costner flick follows a Union Army Lieutenant who develops a special bond with a Band of Lakota Indians. He gels so well with them and their lifestyle that he settles in and also falls in love with a woman raised by the Indians. It’s an exceptionally well made film that works on so many levels; it’s emotionally intense, visually hypnotic and thematically rich Costner’s direction takes the seemingly simplistic story to a whole new surface whilst keeping the underlying thematic focus intact. It’s blissfully poetic, evocative, eerily sensual and so profoundly touching. 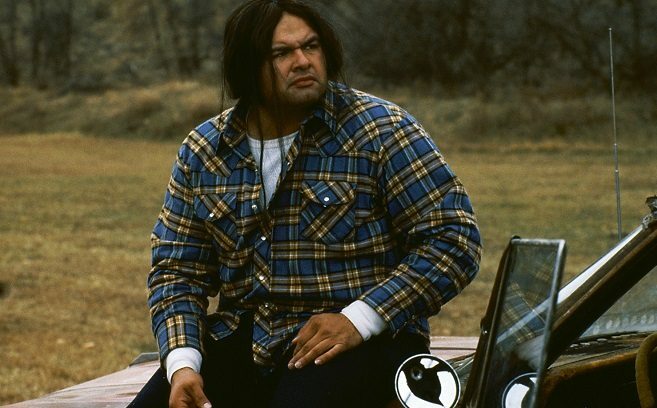 Possibly one of the best Native American movies ever made, ‘Powwow Highway’ is a film that would sweep you off with its endearing charm, accessible humor and lighthearted tone. The film gives an insightful look into the cultural identity of Native Americans and is possibly one of the best movies Native American movies ever made. It treats the subject and its characters with utmost reverence and respect but tones down the underlying seriousness of the subject using striking humor which makes for an involving experience. Arguably one of Terrence Malick’s greatest works since his famous comeback in 1998, ‘The New World’ is an incredibly beautiful film that depicts the relationship between a Native American woman and an English explorer. Like most Malick movies, the story is just a blue print to the entire film and with the help of some genius cinematography by Emmanuel Lubezki, Malick crafts an experience of a lifetime. Malick explores the emotional possibilities of the story using the visuality of cinema in a way that has rarely been done before. The film is inspired by historical figures Captain John Smith, Pacahontas of the Powatan Native American Tribe and Englishman John Rolfe. This is definitely one of the best Native American movies ever made and possibly one of the finest films of its decade. 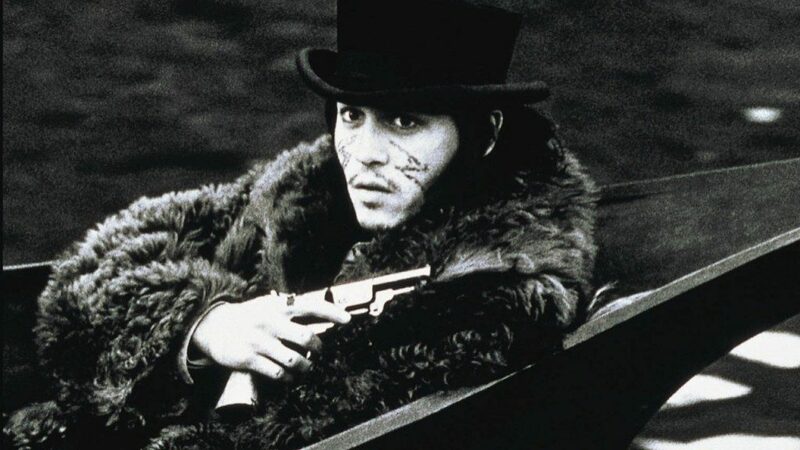 Master indie auteur Jim Jarmusch’s highly acclaimed western film starring Johnny Depp follows an accountant who after being driven off from his new job is threatened and nearly killed. He then comes across a Native American who helps him recover from his wounds and eventually proves out to be his guiding spirit. The film was noted for its extensive research on Native American culture and received high praise for its realistic, nuanced portrayal of Native Americans and was also one of the few films Native American movies to be directed by a non-native. The film has received cult status and is today considered to be one of Jarmusch’s finest works.